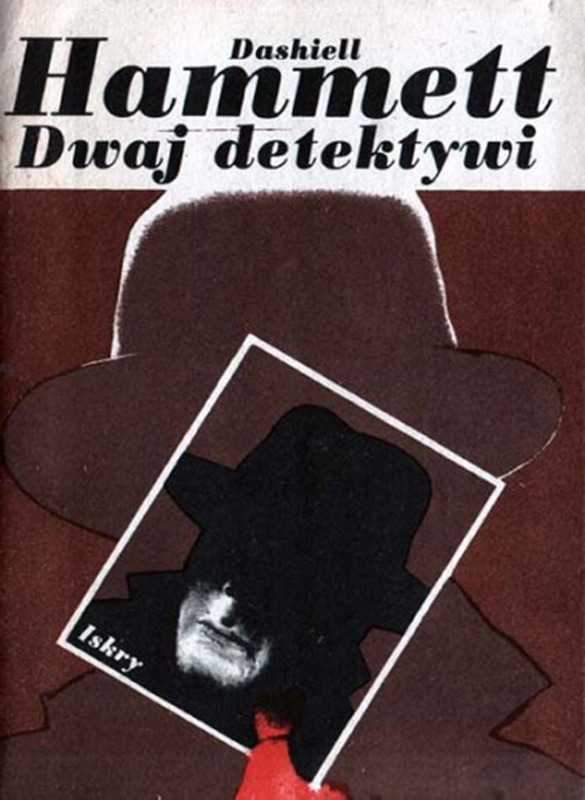 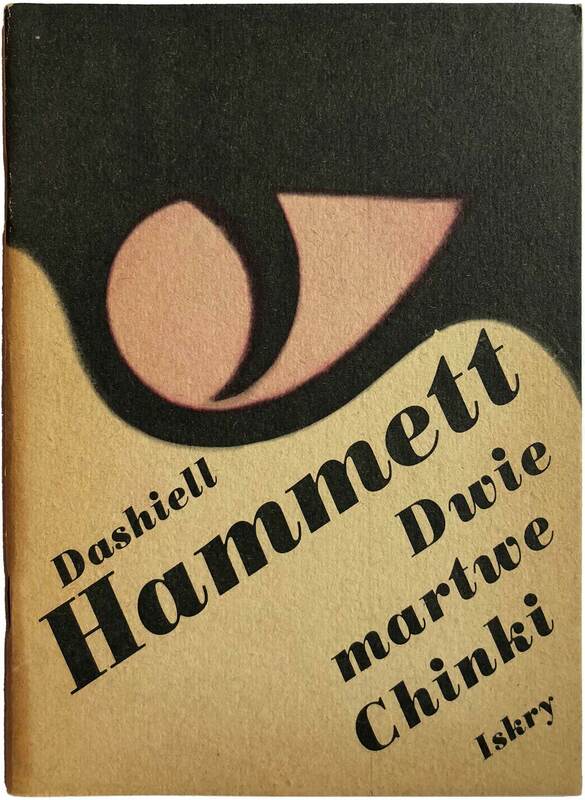 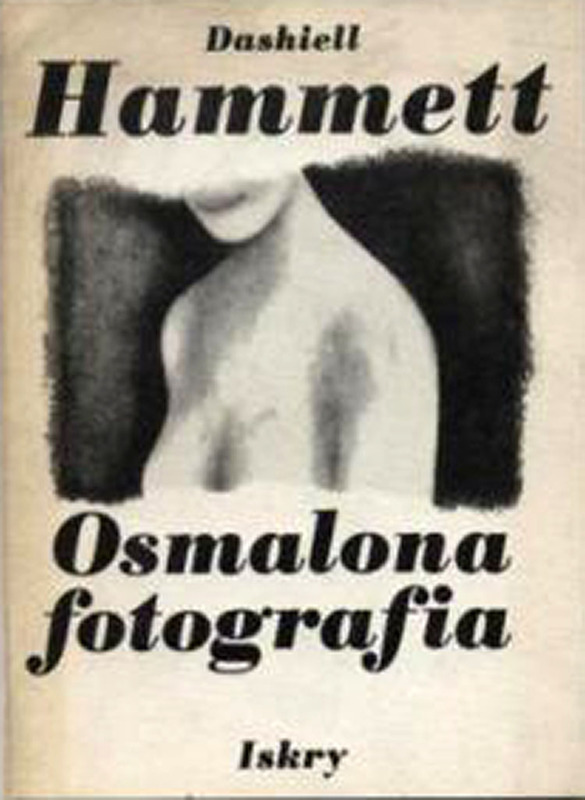 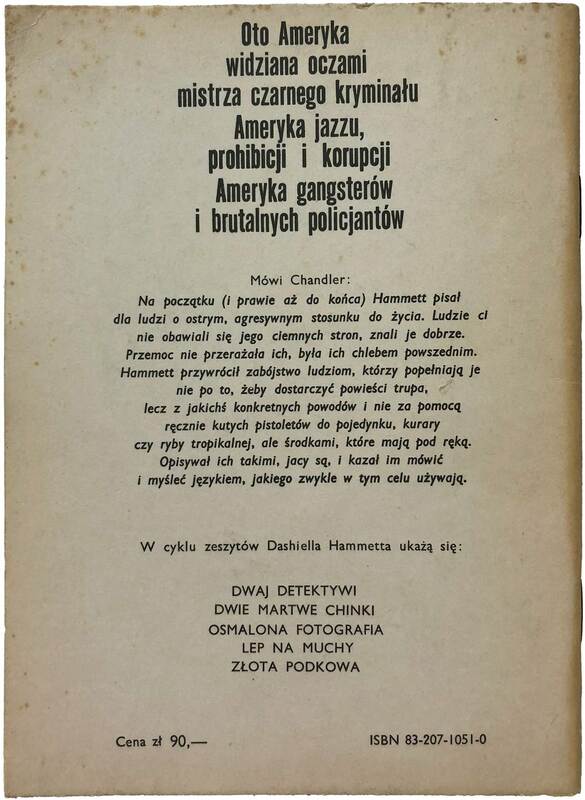 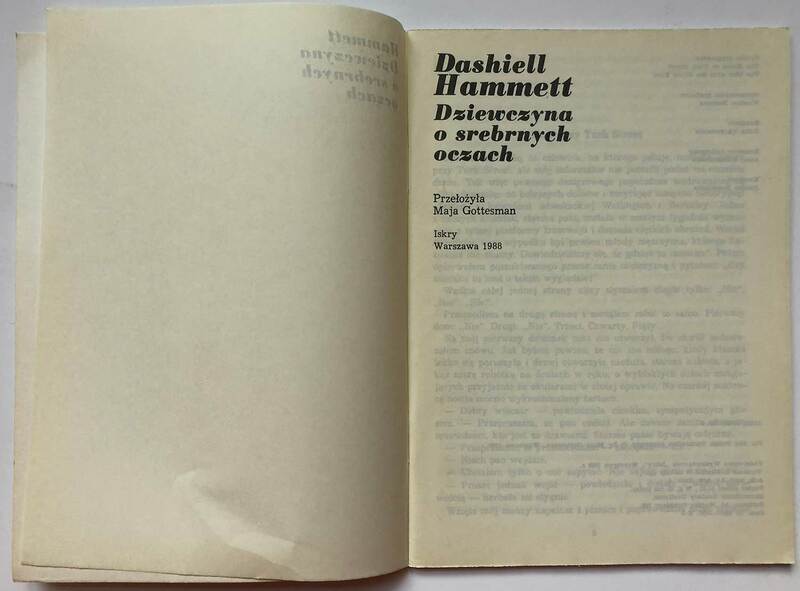 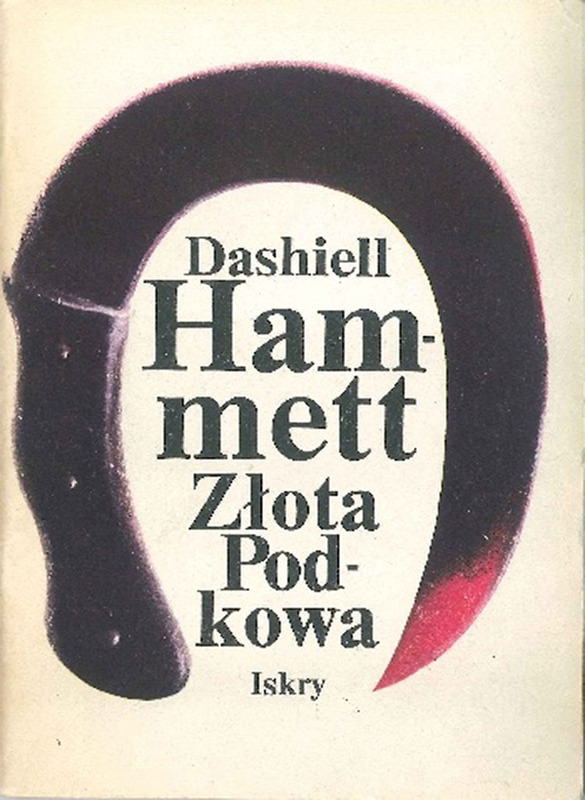 Here are a couple great Dashiell Hammett novellas published in Poland by Iskry in 1987 and ’88. 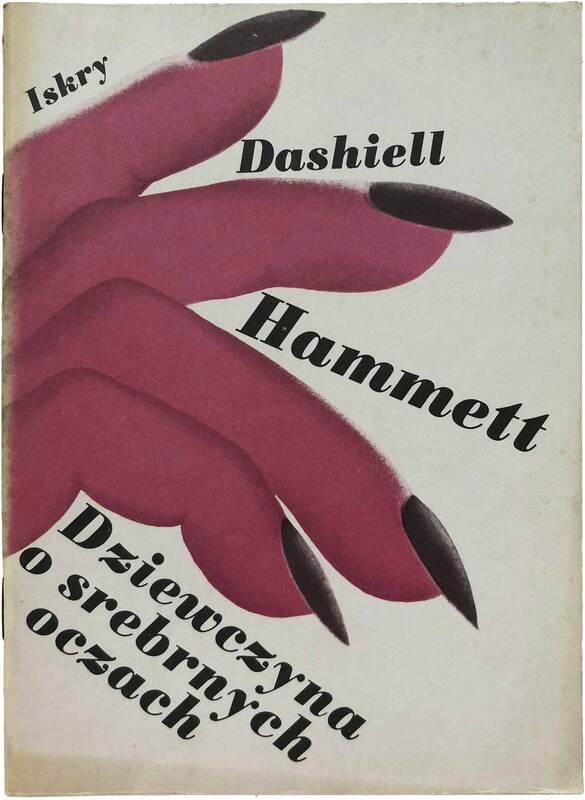 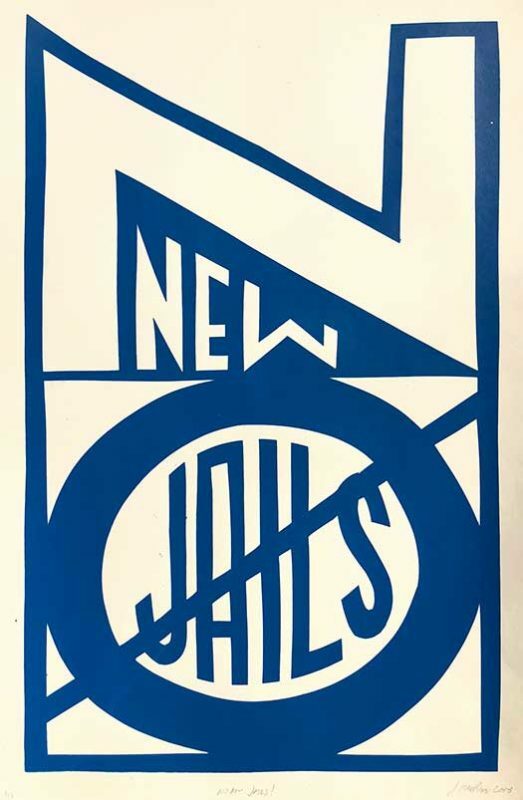 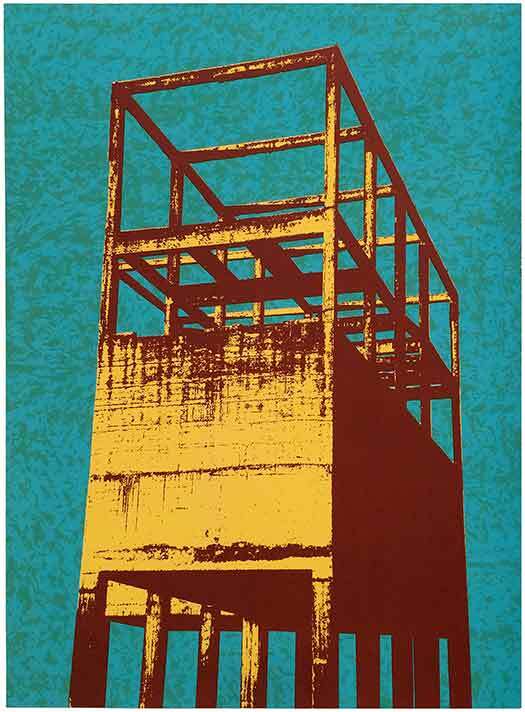 Although the cover designs (by Wiesław Rosocha) are not as accomplished as many of the Polish posters for American western and crime films I’ve seen, they still have that unique Polish style of turning the quotidian into the surreal. 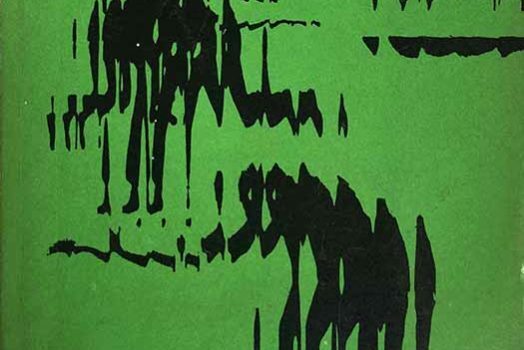 A trigger becomes an eye, and fingers become spider leg-like appendages. 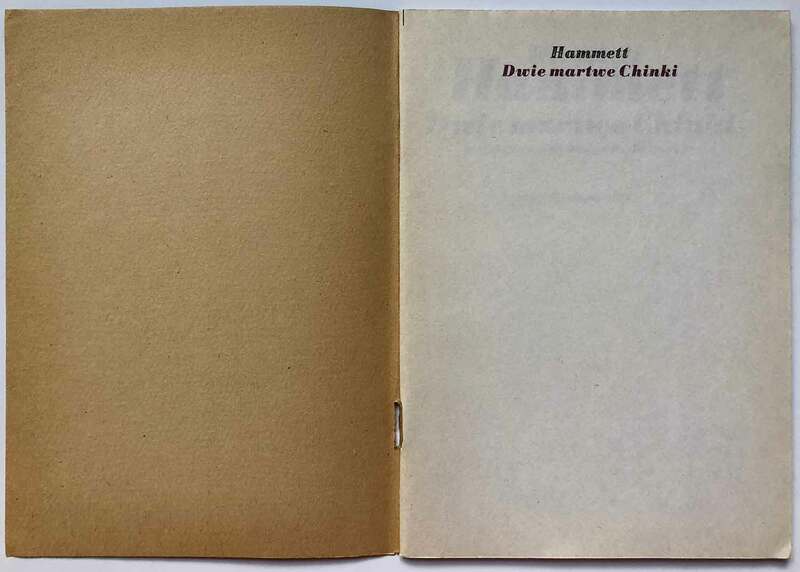 The format is interesting, small saddle-stitched booklets of 48 to 72 pages each, seemingly intended as quick, cheap reads that could be easily shoved in a pocket. 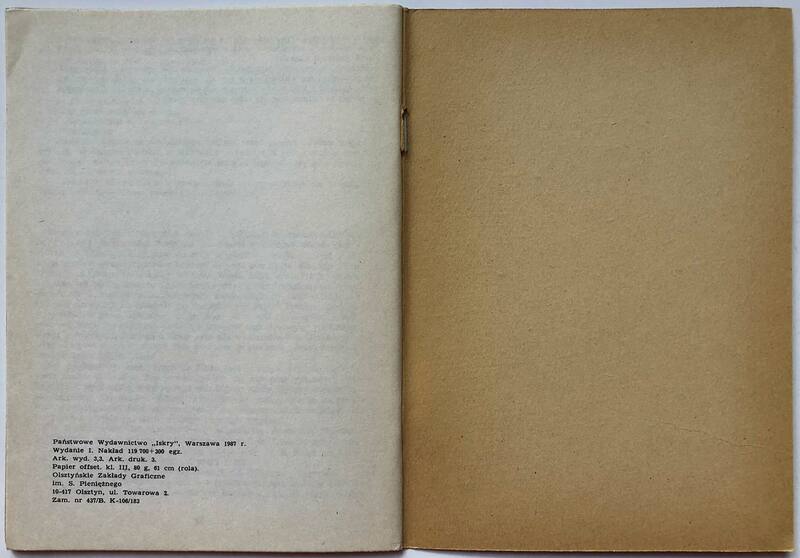 The internal design is nothing fancy, but still has some pretty cool flurishes. 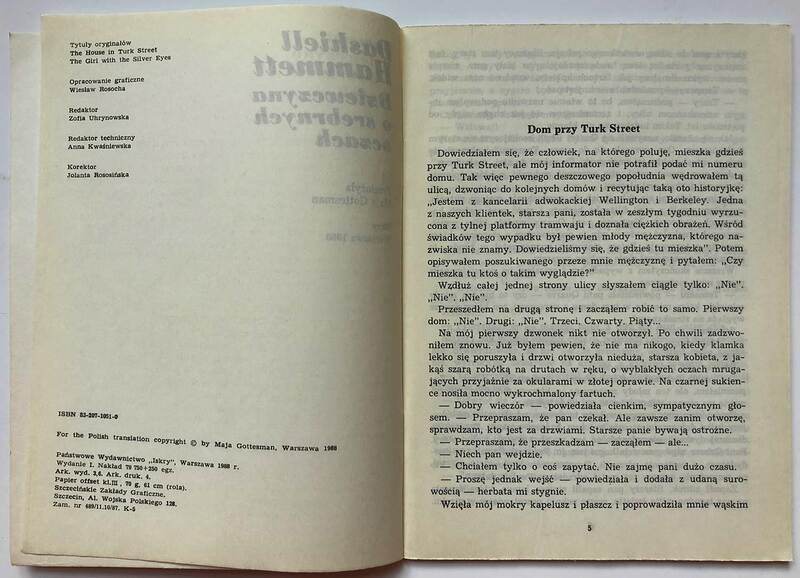 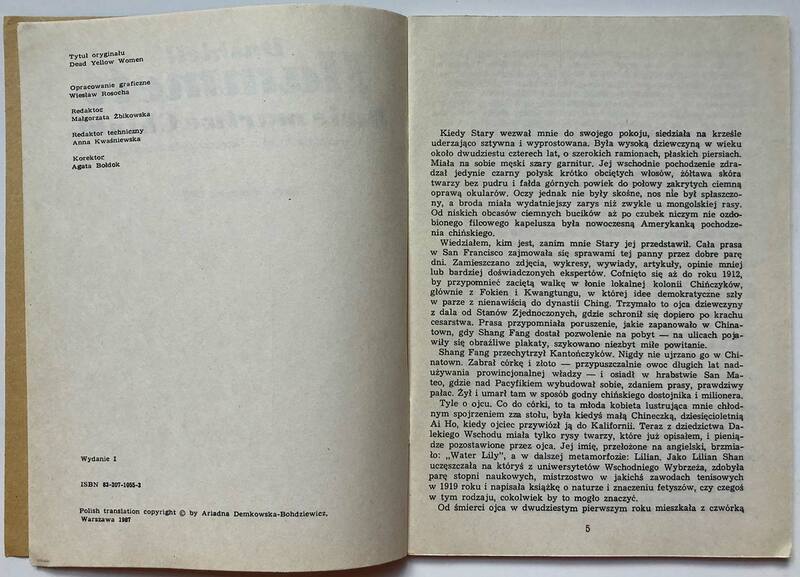 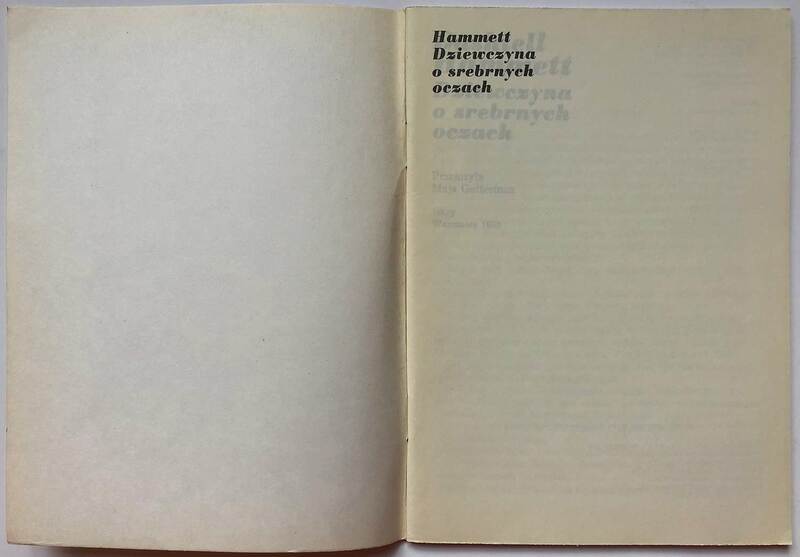 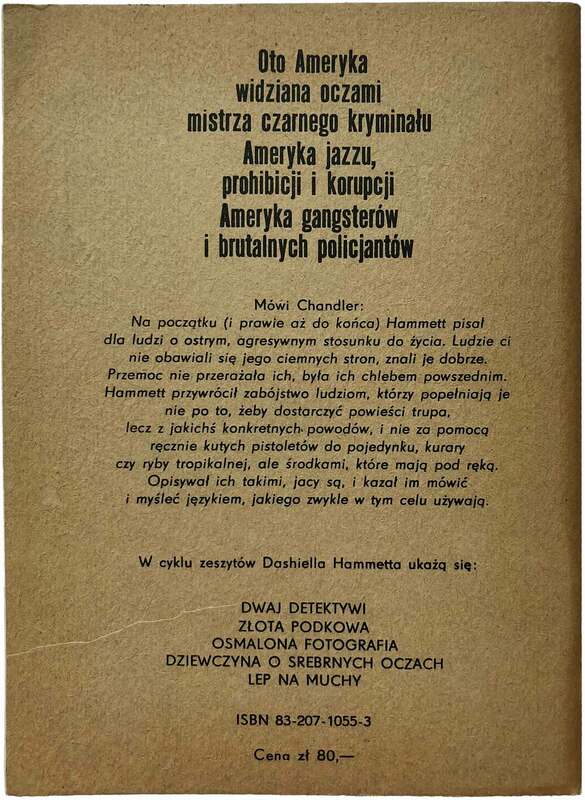 The Cooper Black Italic from the covers carries over, and both title pages are nicely knocked into the top left corner (at least in Dziewczyna o srebrnych oczach). 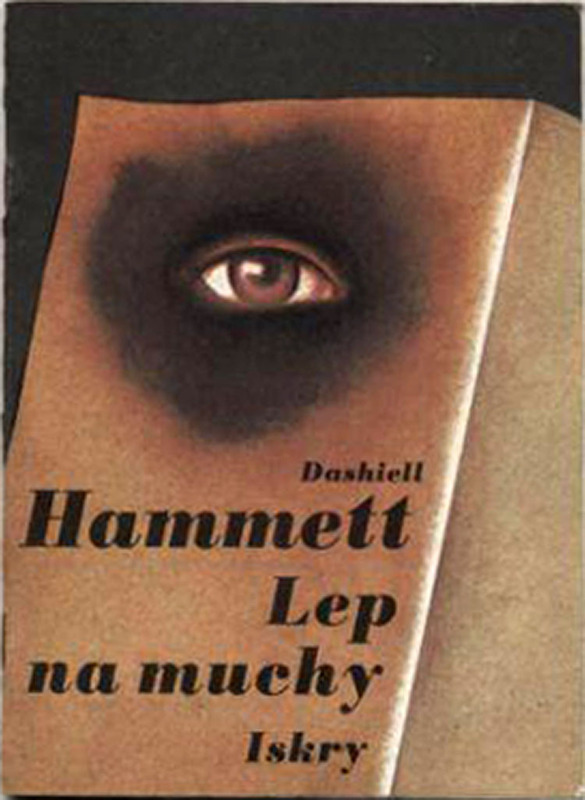 I’ve got a handful more nice clutches of international books, I’ll try to get my game together and post those soon!